All services are provided by fully qualified and experienced Senior Stylists & Colourists. Click here for current offers and promotions. 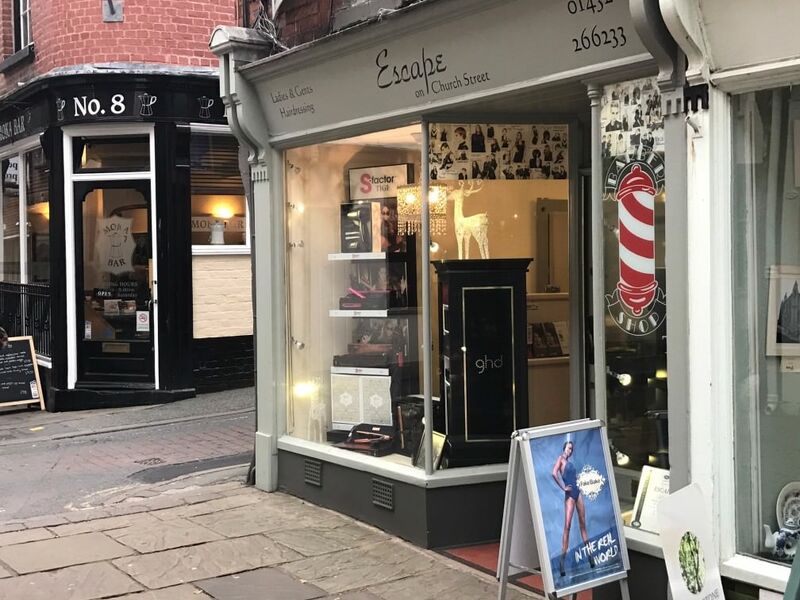 Escape hairdressers Hereford are dedicated to improvement. 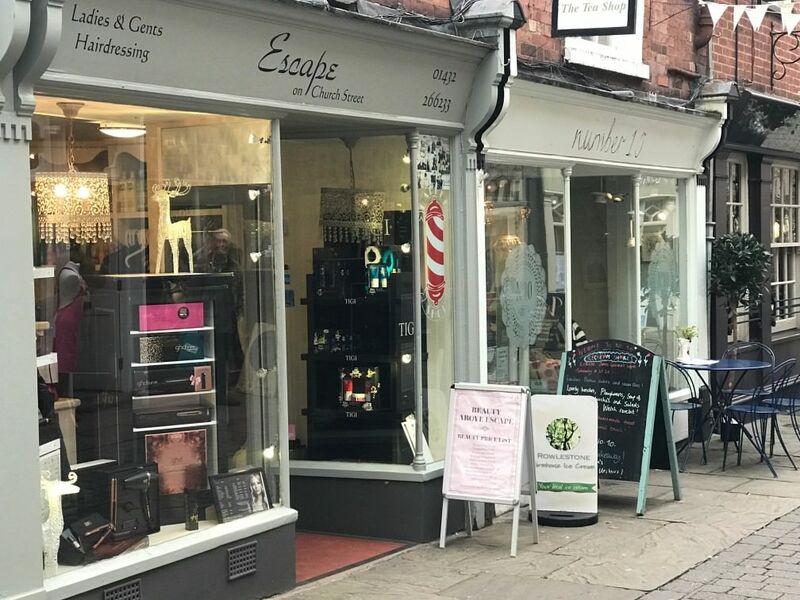 We take to heart what our customers think so if our clientele have suggestions, we will listen and always try to improve on our excellent standards. Below is a selection of what our customers think. If you would like to leave some feedback please do so on our Facebook page or email our Hereford team. We will do our best to keep these up to date, however if you’d like to see the live stream, go to our facebook page for realtime reviews. 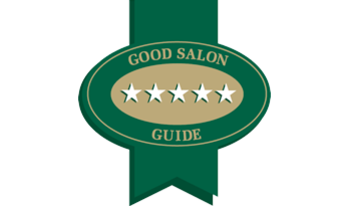 “Excellent salon Amanda keeps us up to date with the latest styles and cutting techniques. very friendly atmosphere.